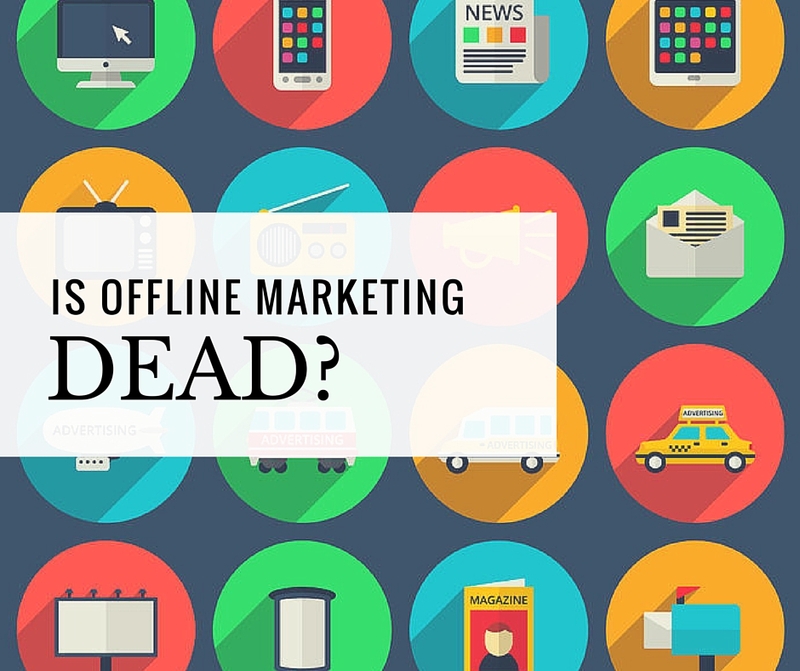 In this technology-driven digital age, where everyone seems to rely on their smartphones and the internet for every purchasing decision, we often conclude that traditional offline marketing is dead. 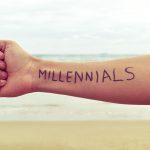 With the prevalence of online-based marketing trends– from the rise of the ever-growing SEO industry, the proclamation that online content is king, and the assertion that social media is the unicorn of marketing – who could fault you for thinking that?. However, is there really any truth to the assumption that traditional offline marketing is no longer relevant or necessary? If your business is solely relying on online marketing to succeed, you may not be looking at the complete marketing 360° picture that can give your business optimal results. 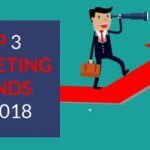 As online marketing provides multiple avenues for reaching out to your target market, it also requires Herculean efforts for it to work. You may regularly post tweets and update your Facebook fan page with engaging articles, videos, and updates, but you will be competing with thousands of other businesses – big or small, competitor or not – who also view these marketing platforms as “efficient, affordable, and fast-paced”. The solution? Boost your online marketing strategies with offline advertising and promotions for optimal success – the approach we adopt for our clients at ENCE Marketing Group, to get the marketing success that our clients will benefit from. At ENCE, we craft experiences and help our clients communicate with their target market through multi-channel approaches. These approaches are backed by beliefs and frameworks for measuring marketing success. We understand that every business, industry and customer is different which is why customising solutions for every client’s need is our top priority. Using this approach, ENCE ensures that every client can engage their customers through marketing efforts that create long-lasting impact and brand loyalty. Offline marketing is great for businesses that are just starting out. Creating a website, building your Facebook and Twitter fan base, sorting out your SEO and PPC strategies, and generating online leads involve various stages and may all take a lot of time. While you’re at it, why not start making sales for your business by an efficient offline marketing campaign? Especially if you have a local store or outlet with local customers, a Google Place listing is simply not sufficient. You can advertise locally through flyers, local newspapers, or local radio stations. It may be hard to believe, but the Internet is not everything. This may be one of the reasons why radio and TV ads are still very expensive – because they still work. When you’re waiting for a TV series or a basketball game on TV to start, you’re not always browsing on Facebook – you are at times watching and actually enjoying TV ads. When you’re driving to do grocery shopping, you’re not checking Twitter – your eyes are on the road checking out billboards and you are listening to the radio. When you’re at the dentist’s clinic, at the salon, or at an airport lounge, you are not always on Youtube, Quora, or Tumblr – you do pick up magazines and newspapers to read. Often, offline marketing strategies are tangible. If carefully, creatively, and effectively executed, offline marketing strategies can be experienced through the senses, especially the sense of touch. These strategies lets your audience experience and enjoy new ways of product awareness and engagement. Freebies, events, showrooms, offline guerilla marketing strategies, and even direct mail and flyers can be effective campaigns if done right. You don’t have to spend hundreds of thousands of dollars on TV and radio ads. 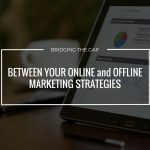 It is understandable to have second thoughts on offline marketing strategies due to budget constraints, especially if you are a start-up business. It is a misconception that TV and print ads are the only offline marketing strategies, or that these are the only ones that work. Live Events – these include trade shows which promote your business and let you network with industry leaders, whether they’re in your own business’ industry or not. They also include store opening events, event sponsorships and participations in local bazaars. These events allow you to build networks and relationships, not only with your existing and potential customers, but also with industry leaders who can help raise awareness and recognition for your brand. Strategic Partnerships – Just as no man is an island, no business can stand alone. Instead of operating on your own, why not partner with some of the other local businesses that complement yours? If you own a cake shop, why not partner with a local coffee shop? After all, your customers not only purchase the products or services you offer, they also purchase from other businesses, too. Strategic partnerships open your business to new horizons – just think Apple + Hermes, Balmain + H&M, and Spotify + Starbucks, among others. Offline Guerilla Marketing – It’s creative, it’s proven to actually work, and it can go viral if done right. Singapore-based marketing agencies are constantly looking for out-of-the-box methods of attracting their clients’ target markets. Thus, guerilla marketing is an unconventional marketing tactic often used by small businesses. 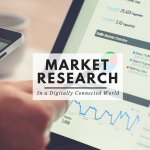 The most effective marketing campaigns, whether they are online or offline, are the results of extensive market research, creative planning, and a seamless integration of both online and offline strategies that work. This, exactly, is what our mission and vision are at ENCE Marketing Group: to do what works for our client backed up by extensive market research and success measures that show actual results. Here at ENCE, we believe that a balanced approach and a perfectly combined online and offline campaign is what will generate the highest ROI for our clients.